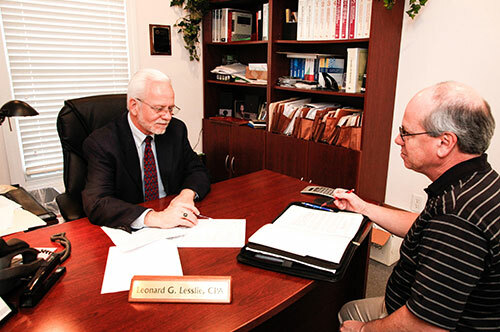 At Leonard G. Lesslie, P.A we believe in personal service. Each customer interacts directly with the CPA providing clear communication and individualized attention. 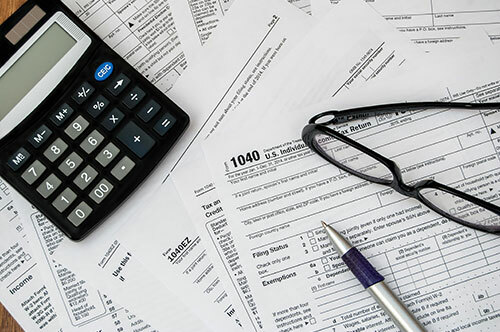 We offer tax preparation and accounting services to individuals, families and local businesses. Give us the opportunity to earn your business. Len and his team have such a sincere, personal and professional service and we are so thankful for them. 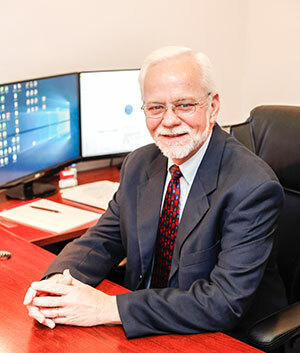 Even though our tax portfolio/finances are more meager than some clients, Len and his team always make us feel like the most important clients when we are in the office and when we call. We appreciate the unhurried conversations that answer all our questions in ways that even we can understand and feel confident about. We would recommend his office to anyone in need of a tax professional, and we look forward to our continued relationship with them.